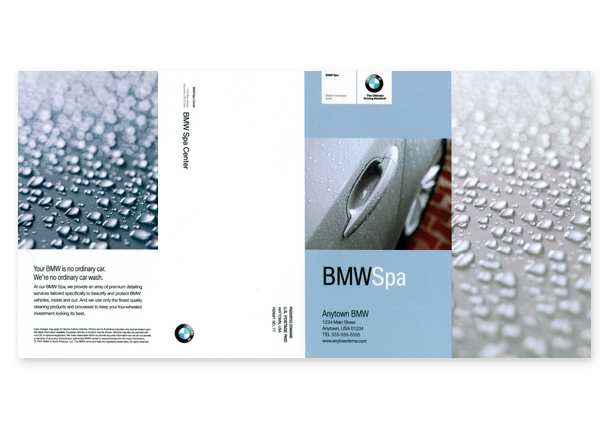 Create a flexible layout design for BMW’s customizable spa brochure. Created as an intern at 50,000feet Inc. 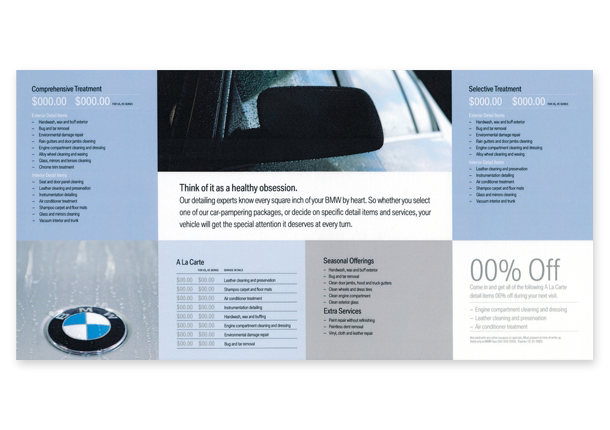 Whether you're interested in working together or just want to say hello, let's talk!